Ground control to Major Tom: New York City subway riders can now channel one of David Bowie’s many personas while “floating 'round a tin can”—or vying for a seat on the train, as Fast Company reports. Created by Spotify in collaboration with the city’s Metropolitan Transportation Authority (MTA), commemorative MetroCards featuring iconic images of the legendary rocker will be circulated for a limited time to promote the ongoing "David Bowie is" exhibition at the Brooklyn Museum. Five different MetroCards are available, each depicting one of Bowie’s iconic stage personas, including Ziggy Stardust, Aladdin Sane, and The Thin White Duke. 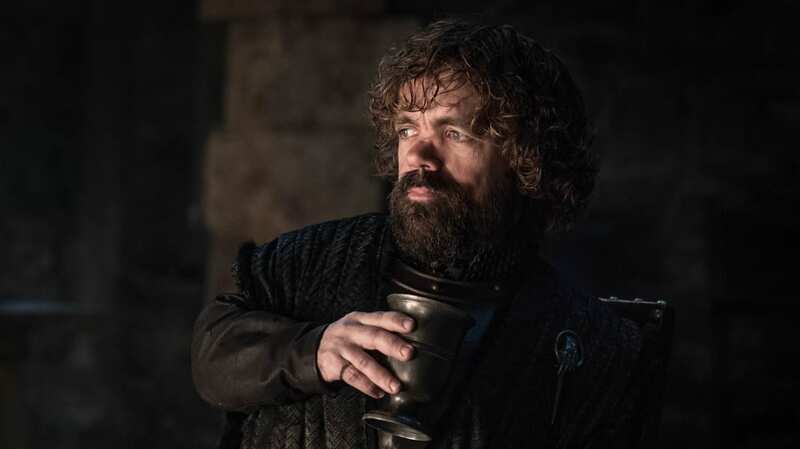 Past MetroCard promotions have featured characters from cult TV hit Twin Peaks and the logo of skateboard brand Supreme, the latter of which became so popular that some of the cards sold on eBay for prices ranging from $50 to $1000, according to The Verge. The MTA said 250,000 David Bowie cards have been printed. They will be sold at random from station booths and MetroCard vending machines at the Broadway-Lafayette and Bleecker stations. The stations were chosen because of their proximity to Lafayette Street in SoHo, where Bowie lived for two decades up until his death in 2016. 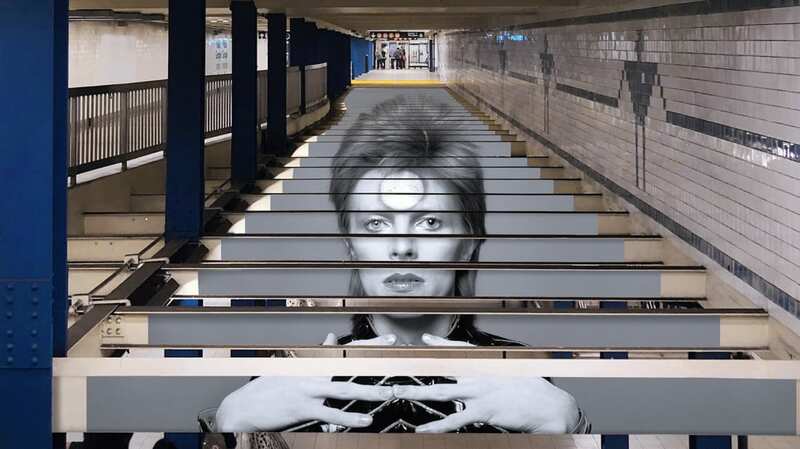 In addition to the MetroCard promotion, Spotify has launched a “ takeover” of the Broadway-Lafayette station, where commuters will see photos of Bowie that are currently on display at the Brooklyn Museum. The "David Bowie is" exhibition runs until July 15 and includes 400 objects from the David Bowie Archive. Highlights include more than 60 of his performance costumes, 85 handwritten lyric sheets, and oil paintings created by Bowie.